Vickers was designed to be the best of the best, an astronaut at the top of her game. We wanted a strong female lead, a character that would not feel out of place leading the last surviving human on their search for a new home. 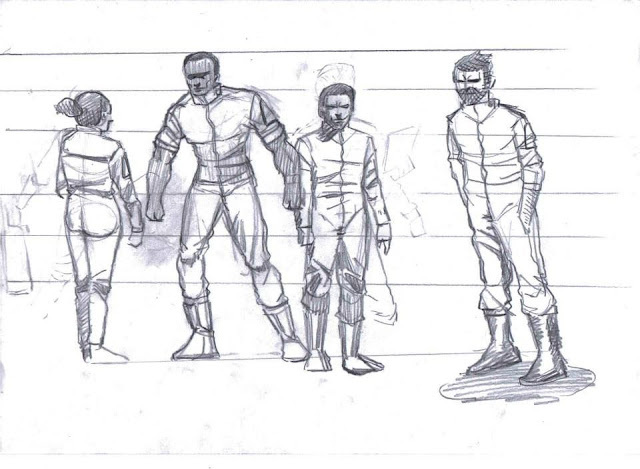 It all started here, I started sketching some character designs, we were not 100% sure we were going to have a female lead at this point. After this came the very first design for Vickers, drawn very badly by myself. 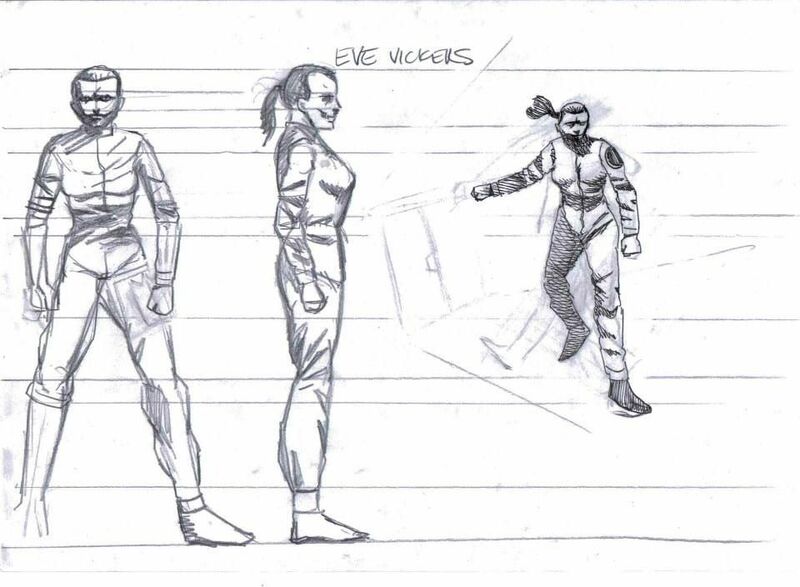 When we had a basic design and we knew we wanted to go with this character we brought in a great young artist called Alice Cowley. 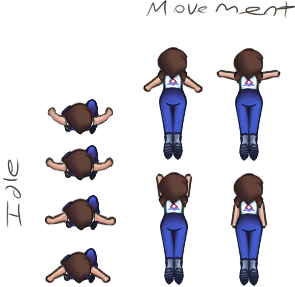 She began working on sprite designs for the initial prototype. 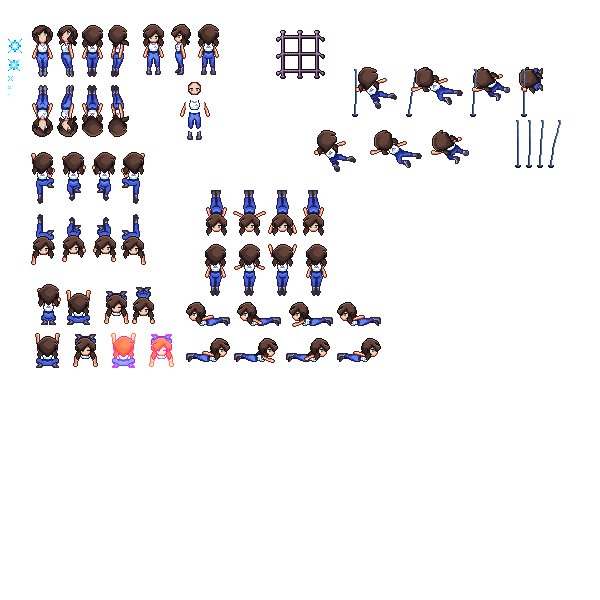 before long we had a sprite sheet and began working on TOMB as it was called back then. 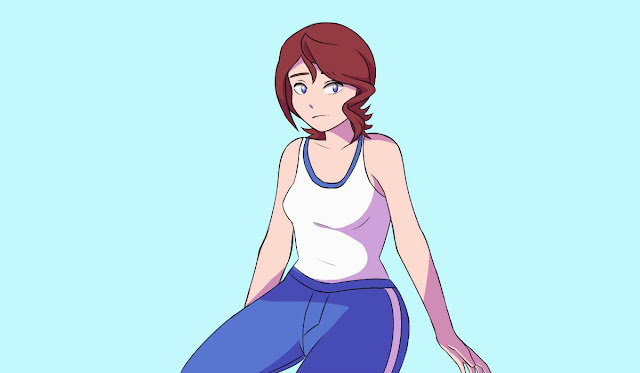 We posted the prototype of TOMB on Newgrounds , we got a really positive response even though the game was, for us, really rushed and unfinished. We dropped the idea of making the game in the Rift and went full steam ahead on making Vanishing Point (as we would later call the game) our main project. 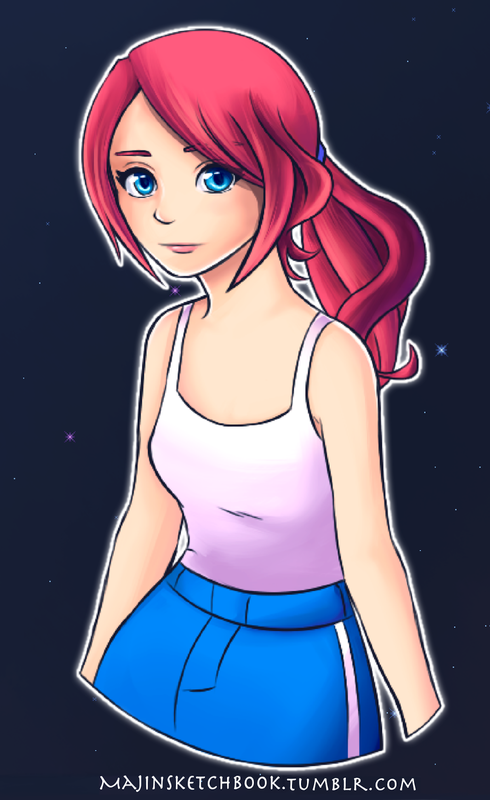 So we needed a more detailed character sprite. Alice went to work on designing a new look for Vickers.